The Social, 5 Little Portland Street, London W1W 7JD. 7pm – 2am Free Entry. 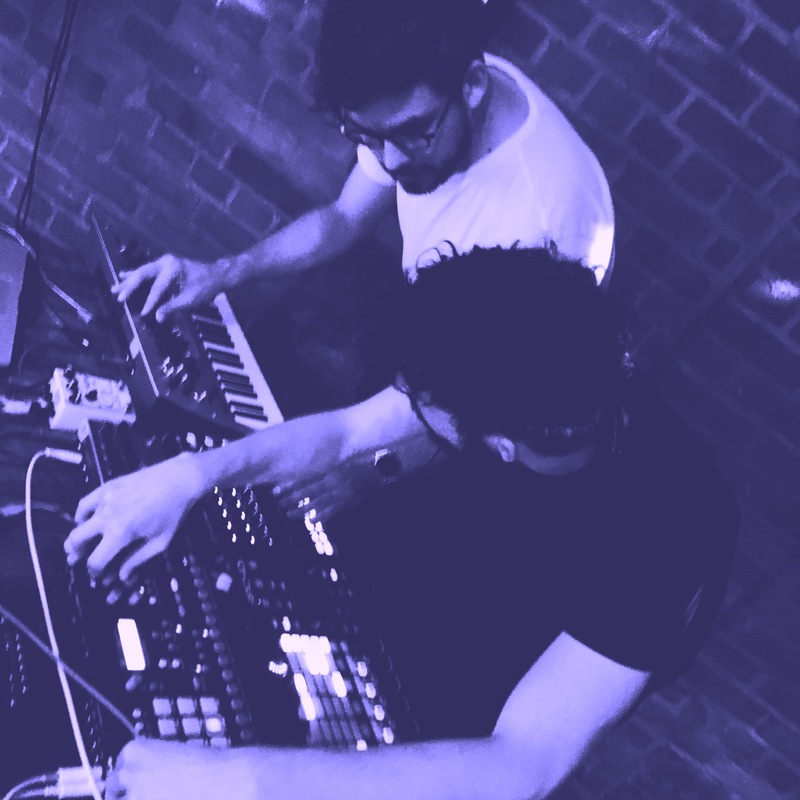 Celebrating Noise of Art’s debut show at France’s hot festival, Chateau Perché, The Social hosts the London Perché launch party with four of the acts playing this year’s festival. Hailing from Brno in the Czech Republic, Kryštof Matej and David Novotný are award winning purveyors of the downtempo chillwave, ambient triphop and techno. Himalayan Dalai Lama was part of the renown Czech Radio project Audioport and the duo have also won an award from Czech Radio’s youth station Radio Wave. Heavenly Jukebox is the DJ arm of Heavenly Records, resident DJ outfit at The Social and regular act at festivals up and down the country – including stage hosting at Glastonbury. Former resident of Singapore’s super-club, Zouk, Arklow is a London based purveyor of intricate techno. 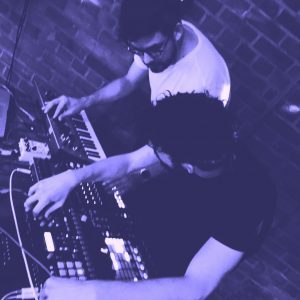 Mechanix have built up a cult East London following through their infamous raves in working garages, club appearances and their regular crate trawling London Fields Radio show,while Cheng has achieved an equally cult status mixing up disco and techno sets on East London’s warehouse party scene. Host DJ Ben Osborne is the founder of Noise of Art. The Guardian describes Noise of Art as an “actual cathedral of sound” and Time Out says his sets span “techno, funk, galactic house, deep down and dirty disco and other dancefloor dynamite”. Chateau Perché (the perching castle) Festival is a new annual festival that moves to a different, always beautiful, castle in France every year. For its fourth year it’s invited Ben Osborne and Noise of Art to debut at the festival with a new themed arena entitled David Davis’ Disco Dystopia.